As kids grow they develop core physical and social skills that will lead them towards a positive adulthood. Whether your child is an introvert or a social butterfly, Gracie Barra’s children’s martial arts in North Austin sets kids up for success. Kids need strong leaders, individual goals, and feelings of empowerment. 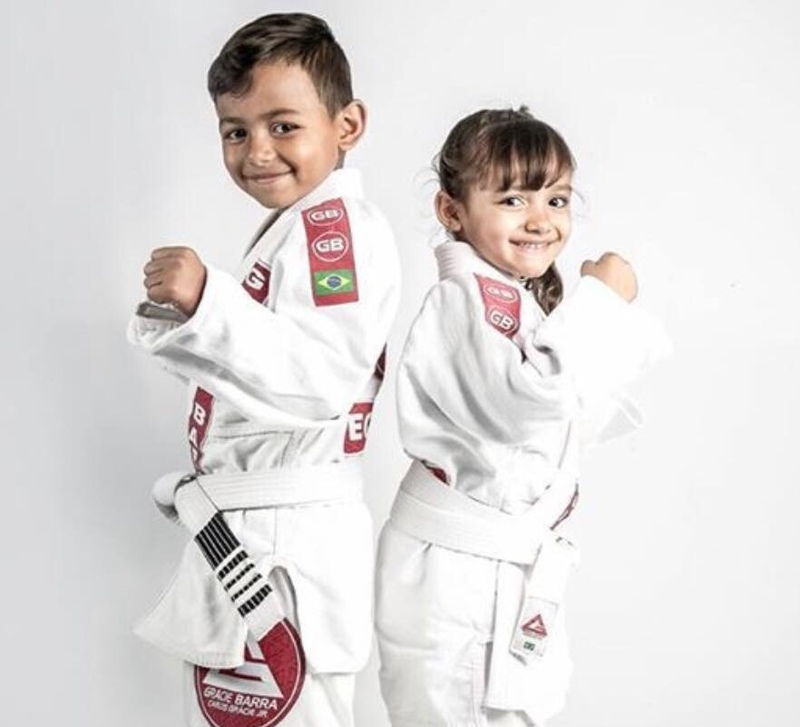 With Gracie Barra Brazilian Jiu-Jitsu, our Future Champions program offers kids a motivating environment that inspires them to be the best that they can be. Our professional instructors guide students through important lessons around concentration, teamwork, and competition while providing kids with the structure and encouragement they need to achieve their goals. Kids and teens develop both physically and mentally through Brazilian Jiu-Jitsu and grow even stronger with their practice. Arrive to the first class fifteen minutes early. A senior student or instructor will guide your child through the moves and drills. In just a few short classes he or she will be able to keep up with the group and be on their way to a future with Brazilian Jiu-Jitsu. Parents are encouraged to stay and watch. GB children’s martial arts in North Austin offers classes open to all levels.